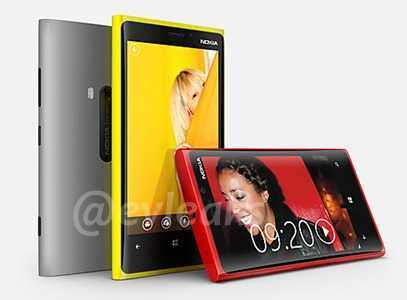 Tag Archive | "nokia lumia 920"
First iPhone 5 images Appear Online. Pixel Oversampling Confirmed. Low Light Comparison. 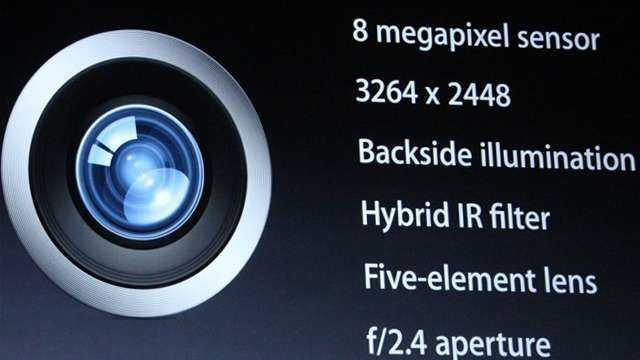 The iPhone is the biggest selling connected camera in the world. It’s pretty smart too and with iPhone 5, Apple were really pushing the quality, speed and features at the launch event. Images are starting to appear online now and so it’s time to start the analysis. 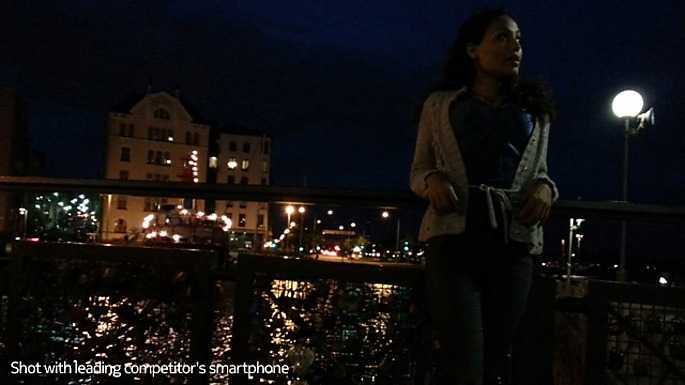 I’m taking a look at low-light performance here because I think it’s an area where only the best smartphones can compete. 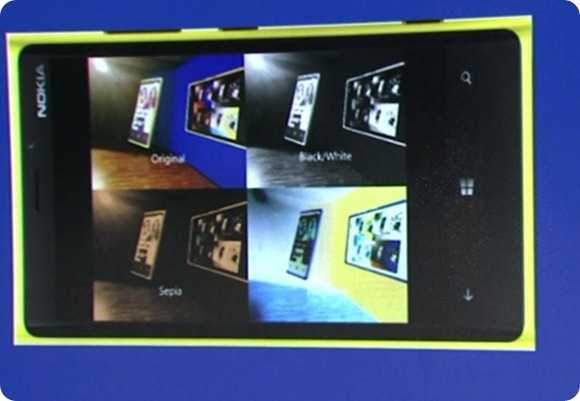 You might have seen the Nokia-produced images comparing the Lumia 920 and another unknown smartphone. 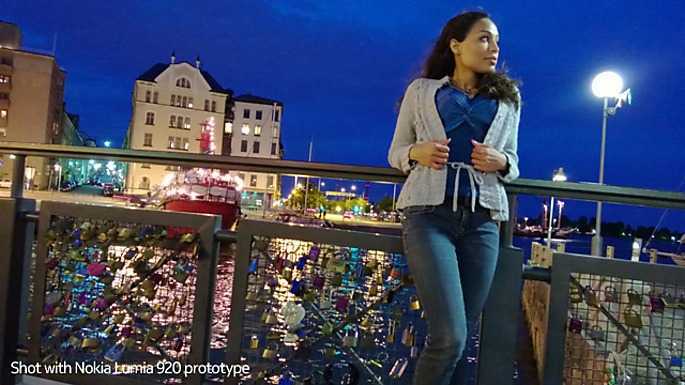 You might have also heard that they were just representations of the quality difference the the Lumia 920 can achieve with its optical stabilization. 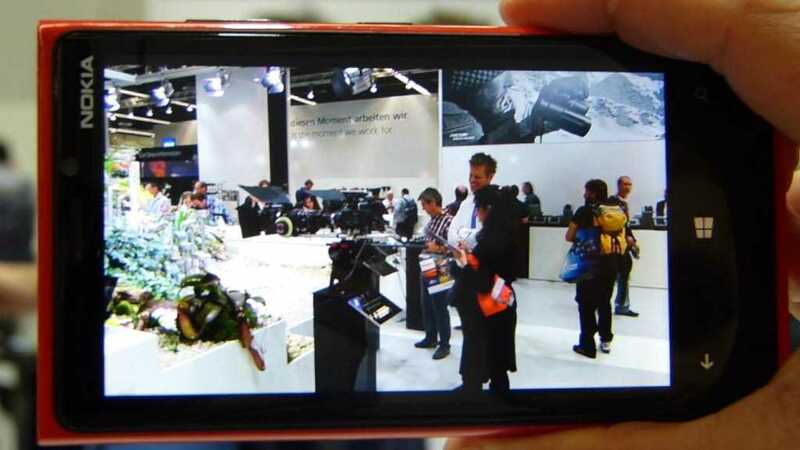 Today, at Photokina in Koeln, I was able to see it with my own eyes and I can tell you, Nokia are not lying. The OIS feature on the Lumia 920 enables shutter speeds down to the 1/4 second range without blur and helps create amazingly stable videos. I wrote yesterday about the PureView brand and how it may get more friends in Lumia clothing. This leak hints that the Nokia Lumia 920 with PureView technology will be part of that strategy. It’s the claim of a tweet from low-activity account @evleaks. Credible? The only information that’s being offered is that it’s a 4.5” screen device. No Xenon flash. Nokia have invited journalists to a launch event in New York on the 5th Sept. Many are expecting the new Nokia Lumias to launch there. We’ll keep you updated… with focus on the camera.